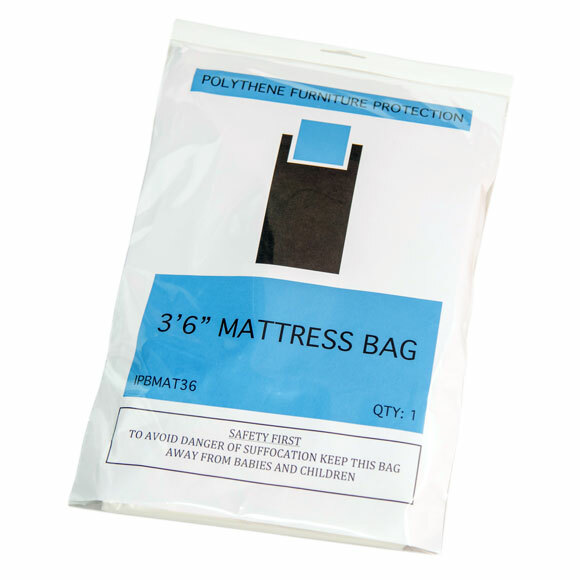 Polythene protection for single mattresses in transit. 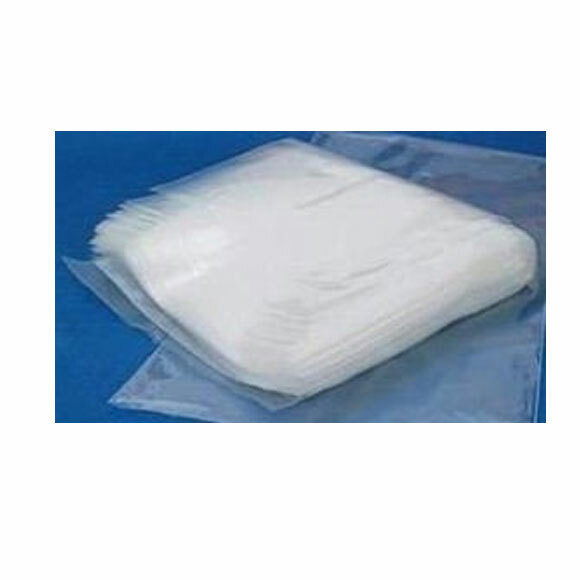 Heavy duty polythene , ideal for keeping a mattress clean and dry during the removal or storage and for prevention of scuffing, dirt, dust, damp, moisture, rain and showers whilst in transit and/or storage. 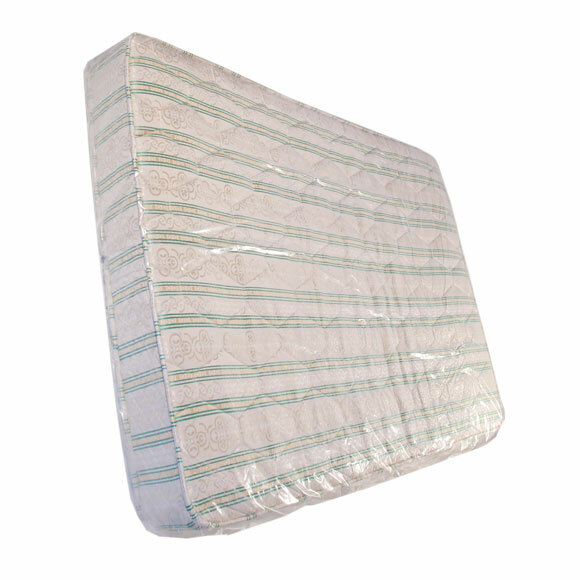 Boxshop UK's strong durable polythene single mattress covers are re-usable. 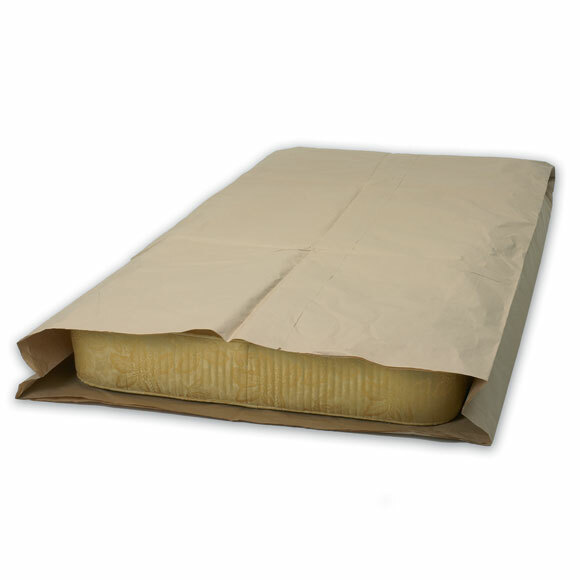 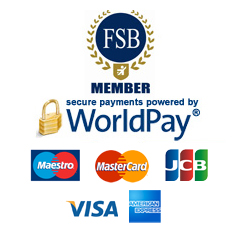 They will provide suitable protection during short and long term storage and house removals.